DOWNLOAD THE APP TO YOUR COMPUTER, CONNECT VIA THE APP AND WE ARE ABLE TO HELP FROM ANYWHERE. NO CALL OUT! 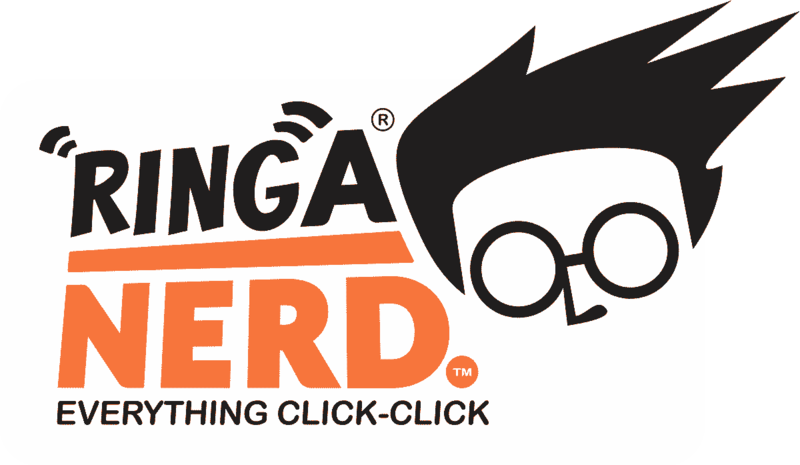 Ring-A-Nerd® support is tailored to your business needs. We work with you to develop a support solution that meets your requirements, fits your budget and helps you plan for future growth. Our conversation with you starts with asking where your business is now and where it’s going. If you would like to arrange for a network health check (audit) and co-ordinate the implementation of your new support services. We work hard behind the scenes to keep your network performing well. Proactivity keeps your IT costs down and reduces the amount of support time for our engineers – Win-Win. If your current package is based on reactive support, your support company makes more money by selling you time. 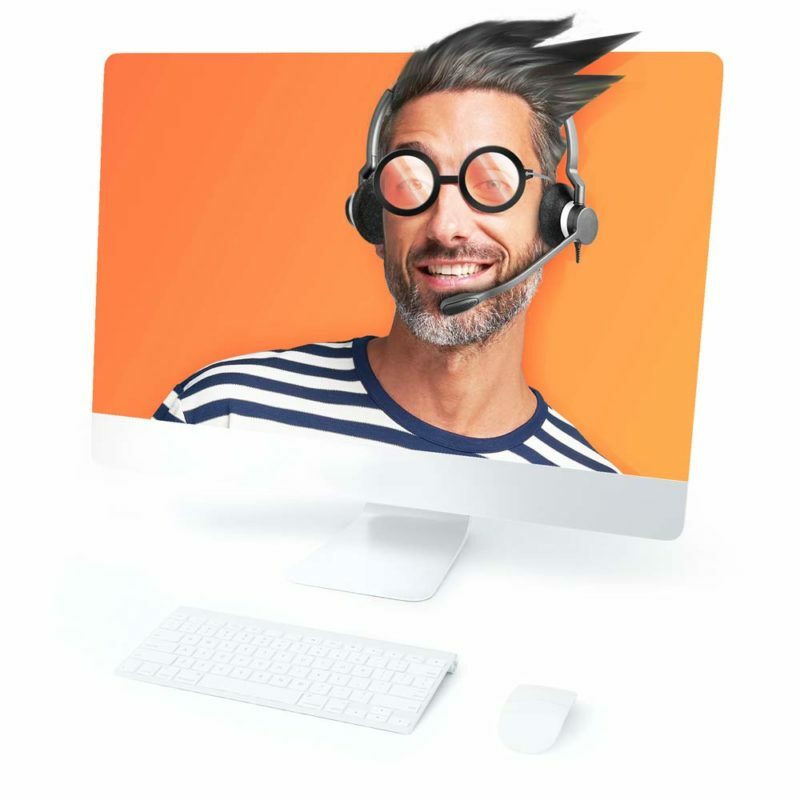 Ring-A-Nerd offers a cost effective solution for companies and individuals seeking the very best in professional web site design and customer service. The global marketplace that is the web is now saturated with businesses all competing for the attention of potential customers and it is more important than ever to have a website that is professionally designed and visually striking. 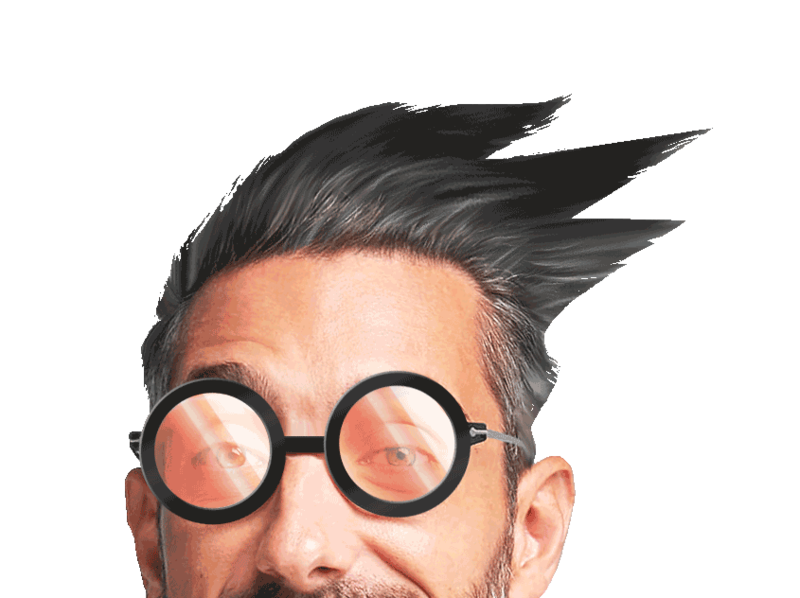 Ring-A-Nerd’s design department can help your company maximise the benefits of an online presence by ensuring that your web site meets every expectation of its visitors. We have the dedication and knowledge to ensure that our clients receive only the best service and end result. You may require a website that you can update yourself, or perhaps include a forum or guestbook for example – this is what we term as ‘additional functionality’. We offer a full range of hosting and domain services including domain registration, hosting and email facilities. This means that your whole project can be managed with just one point of contact leaving you more time to run your business without having to get involved in the technical aspects of setting up a website. A custom design with a content management system to allow you to add/edit/delete your web pages and content at will, giving you control over your own site. Content Management Systems are the way forward and offer you the client a lot of control and flexibility. Ecommerce websites, or online shops, cost slightly more due to the complexity of the programming. They require a database to store the products and the facility to process payments online through services like Worldpay or Paypal, or 2Checkout. Lets not forget SA’s No. 1 – PayFast! I WANT AN ONLINE SHOP! The power of print based media remains undiminished in our eyes which is why we still push the boundaries in graphic design. From concept to completion we are there, whether it’s a business card, letterhead, magazine ad, brochure or catalogue there is always a new way to present something or a different angle to take. A great brand is the essence of graphic design, it’s the split-second communication that communicates in an instant who you are and what yo do. It’s the single most important piece of design most companies can do. From creating entirely new names and looks for new companies, to rebranding existing products or giving logos a refreshing face-lift. Brochures, flyers, pamphlet, catalogues and postcards are the ideal tools to promote your products and advertise your business during a special season or event (e.g. mothers day, trade fair). Demonstrate the seriousness of your business and reflect the value of your products by providing your customers with a professionally designed flyer, pamphlet or catalogue. With the ever changing landscape of the number one search engine on the planet, Google, we keep you updated with the latest trends to better your search presence and make sure you stay there. We make you visible to your clients. If future clients found you on top or at least on the first page of relevant search results. When customers are ready to buy or make use of a relevant service or product you are first in line. All the relevant keyword traffic your competitors are getting were to come to you. As you are currently reading this there are countless customers searching for what you offer, it’s up to you to make them find you. Achieving top rankings on Google, Yahoo and MSN with many of our clients on the #1 ranking in their chosen category. Multiplying the targeted traffic to our clients websites. Increasing qualified leads to our clients websites. Increasing sales for online stores. It is becoming increasingly common for websites to reach out beyond static pages and information with many business owners authoring their own blogs and cross promoting via Facebook and Twitter. If you are looking for anything from simple Platforms to a full branding across all social media networks, we can manage the whole process for you. We deliver competitive and effective IT solutions. We have the skills to offer advice and consult with you across your IT infrastructure and support your ultimate buying process. This is all achieved with the help of our experience, which allows us to offer comprehensive support and advice on logistics and configuration. We can supply all your software needs, from the basics (e.g. Windows, Microsoft Office) through to IT Infrastructure specialist solutions. Did your computer get fried, burn out, hacked or any other unfathomable event? 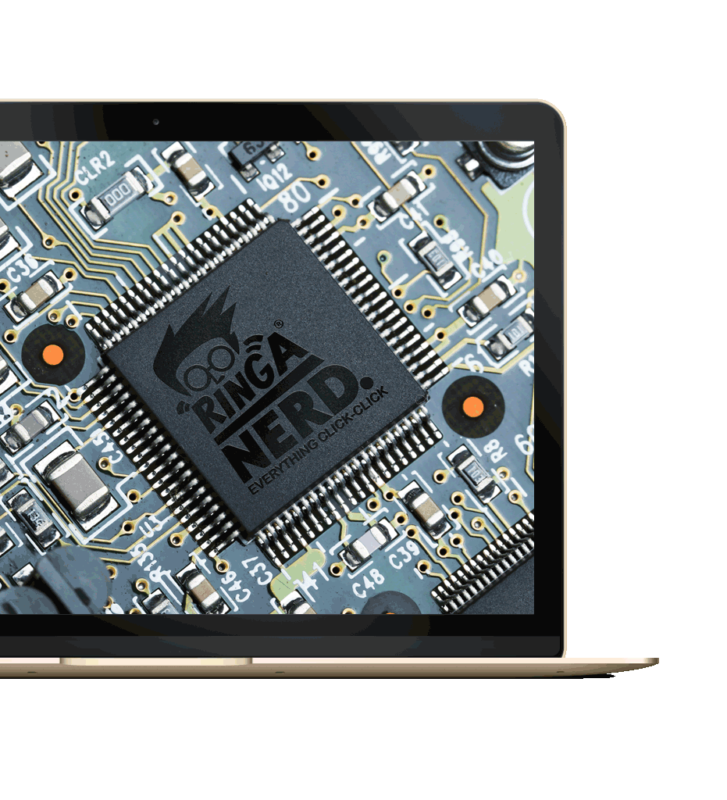 No stress, Ring-A-Nerd offers expert laptop repair services to all of their clients! With over 15 years of experience, our technicians have the skills to get your laptop up and running like new and in some cases, better than new! Screens tend to crack very easily nowadays (a simple knock or short fall is enough to put it out of service) or the backlighting decides to stop working all of a sudden. In addition to all of the above screens can ocassionally be plagued with clusters of dead pixels, which basically means a single pixel which makes up an image or text or whatever else is being projected on the display will be permanently visible! You may also see vertical lines on the screen, or the ribbon cable can get pinched or damaged. We at Ring-A-Nerd are positive that we can fix all LCD and LED screen issues. Is it more cost effective to repair your laptop or simply buy a brand new one? Our experienced technicians will gladly assist you in making your decision as to whether your laptop is worth repairing or not. 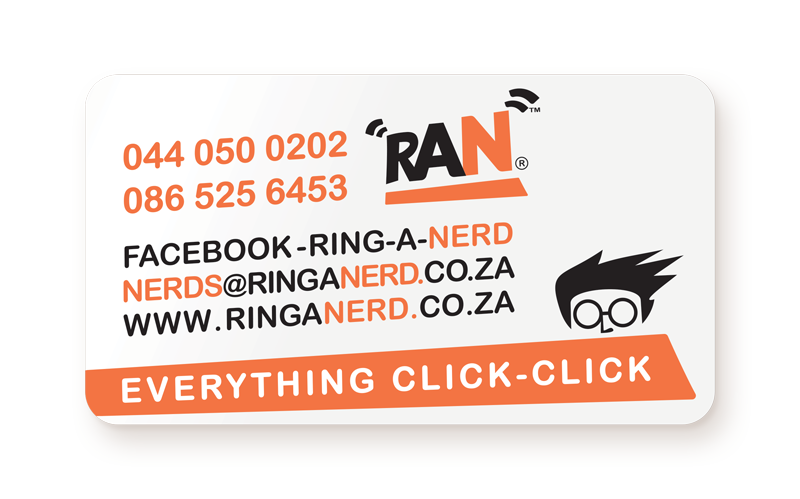 With our affordable & competitive pricing whichever choice you make will always be the right one with Ring-A-Nerd! We will be exhibiting special deals during the course of the year, if you would like to be informed, go ahead and subscribe with your email. 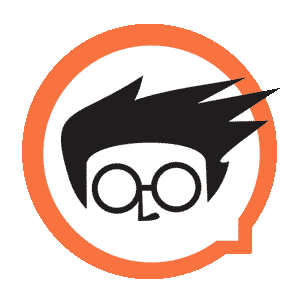 FACEBOOK MESSAGE US, CALL US OR EMAIL US BY CLICKING THE ICON OF YOUR PREFERENCE.